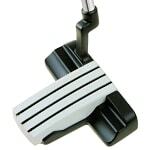 Custom Putters don't change your stroke, they adapt to make it better. 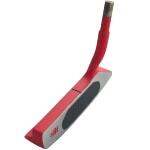 Monark Golf carries a large selection from traditional blade putters to newer mallet putters with alighment system and perimeter weighting for improved stability. 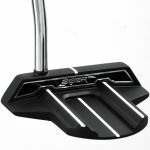 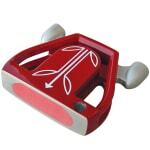 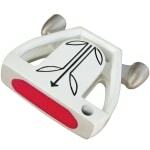 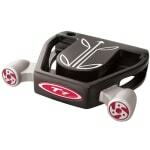 A custom built putter will lower your score and improve your game. 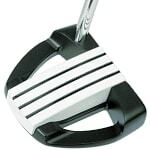 I purchased the 27 degree (6 iron). 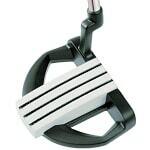 This club is very easy to hit and about 5 yards longer...So good I plan on getting the 4 and 5 also.